The FINANCIAL -- In 2017, over 41 billion litres of beer containing alcohol were produced in the European Union (EU), 2.5 billion litres more than in 2016. The EU’s beer production was equivalent to almost 81 litres per inhabitant. 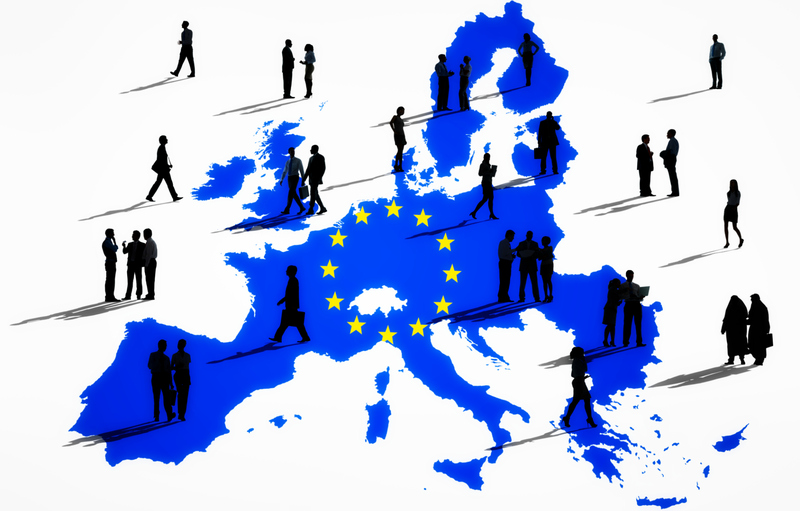 Previous Article How common is self-employment among migrants in the EU?